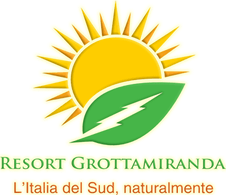 We are glad to welcome you in Apulia at our Naturist Resort Grottamiranda, in the south of Italy. From April, 1st to November, 15th, come and enjoy the sun in a nature remained authentic. Naturism at Grottamiranda is a pleasure ! It's our priority for you. Have nice naturist holidays! Our clothing optional campgrounds is dedicated to naturism. We like to respect Ethics and welcome families and all ages. * near the airports of Brindisi (17 km) and Bari (130 km). 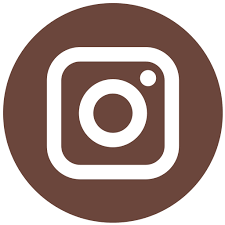 * and near cities of art : Ostuni, Monopoli, Lecce named “The Florence of the South” as well as Matera European City of Culture for 2019. We wish you nice holidays in different clothing optional campgrounds you can find in Italy !